Travelling Bean – Specialty Beverage Catering Co. – Specialty Beverage Stations for Every Occasion …NATIONWIDE! SPECIALTY BEVERAGE STATIONS FOR EVERY OCCASION, CALL NOW! TRAVELLING BEAN IS THE BEST … LOVE, LOVE, LOVE, THEM! TRAVELLING BEAN IS THE ONLY COMPANY WE WOULD ENTRUST OUR BUSINESS TO … THEY ARE THE BEST IN THE BUSINESS! TRAVELLING BEAN WAS THE HIT OF THE SHOW … OUR CLIENTS WERE RAVING ABOUT THE DRINKS! 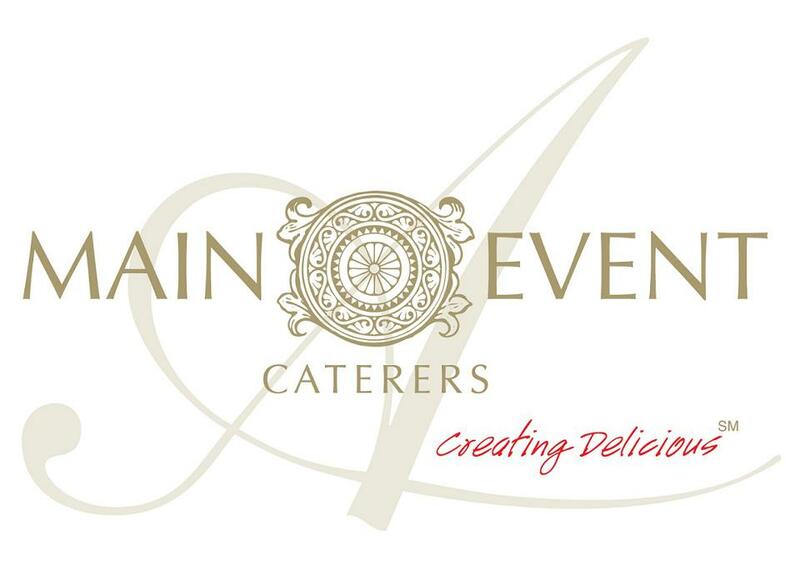 I HAVE PERSONALLY WORKED WITH TRAVELLING BEAN FOR OVER 10 YEARS AND THEY ARE ALWAYS THE PERFECT ADDITION TO MY EVENTS! YOU GUYS ROCK! YOU GUYS HAVE BEEN HERE SINCE WE OPENED OUR DOORS AND THANK YOU FOR ALWAYS EXCEEDING OUR EXPECTATIONS!